Our Chinese New Year Assembly performance was a lovely way to end this short half term and welcome in the holiday period. The presence of so many parents and family friends, made for a warm and vibrant community gathering. And the experience was enhanced by the wonderful student performances and celebration of Chinese culture. 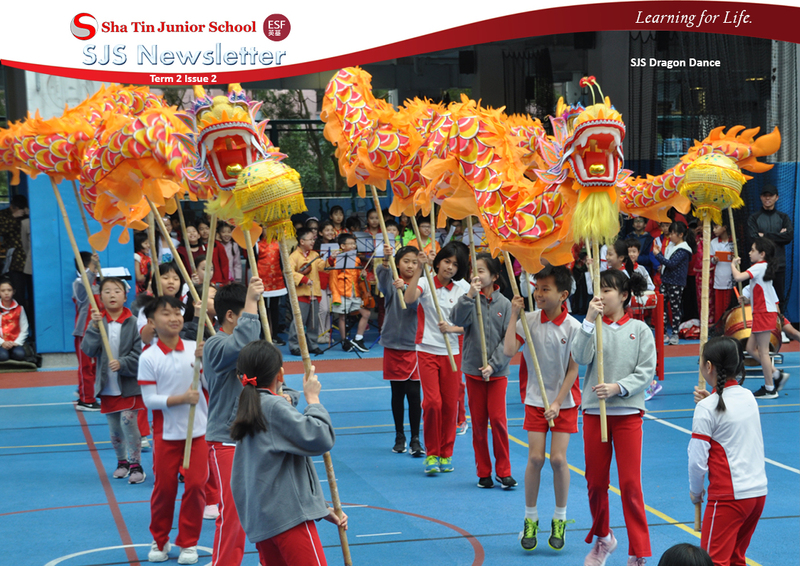 Thanks are also due to the teachers who worked so hard to pull the event together, especially Skye Jeynes, Ada Niermeier, Diana Choy and the Mandarin team, and to our visiting performers, Sha Tin College, Baptist Lui Ming Choi Primary School and Ip Tak wah Sports Association. The process to appoint our new Principal will reach a conclusion by the end of this month. The final 3 candidates will join us on 26, 27 and 28 February 2019. The programme on Wednesday 27 February will be held at school. The candidates will be interviewed by a number of interest groups, featuring representative parents, students and staff. From 6pm onwards each of the candidates will make a presentation to the community in the school hall. All parents are invited to the presentations. Details will be circulated soon after the holiday. Final interviews will be held at ESF on Thursday 28 February and the successful candidate will be introduced to the community soon thereafter. Please note, the presentations clash with the STCPTSA screening of “A Plastic Ocean” on Wednesday 27 February – as advertised in this newsletter. This is not an ideal outcome, but unfortunately cannot be avoided. We have seen a small increase in the reported incidences of Influenza and Chicken Pox viruses over the last few weeks, but thanks to the vigilance of our parents and the hard work of our cleaning staff, these have been kept to a minimum. We hope the spread of the viruses will ease a little over the holiday period, but please maintain your vigilance as we return to school – the influenza season, in particular, is due to continue for a few weeks more. The health of our children will always be our primary concern. Last week David Greenberg entertained the children with his poetry and his thoughts around civil rights. The children were enthralled by his messages of joy for literature and care for our fellow citizens. The children thoroughly enjoyed their time with Sarah Brennan last Wednesday. Sarah is a well known children’s author. She is a regular visitor to SJS and is passionate about children’s literacy. The children loved her stories and listened attentively to writing tips. We have received some sad news regarding the fate of one of our more recognizable school landmarks. The large tree which is located on the Lai Wo Road side of our school grounds, next to the power sub-station, was badly damaged during the recent typhoon. Expert advice is that the damage is serious, that there are now a number of exposed roots and that damage to the foot path and other nearby structures is likely to increase over time. We have been informed that the tree will need to be removed and that this will take place at some point over the next few weeks. Sad news – but necessary remedial action. Please enjoy the holiday week and make the most of this special time with family and friends. 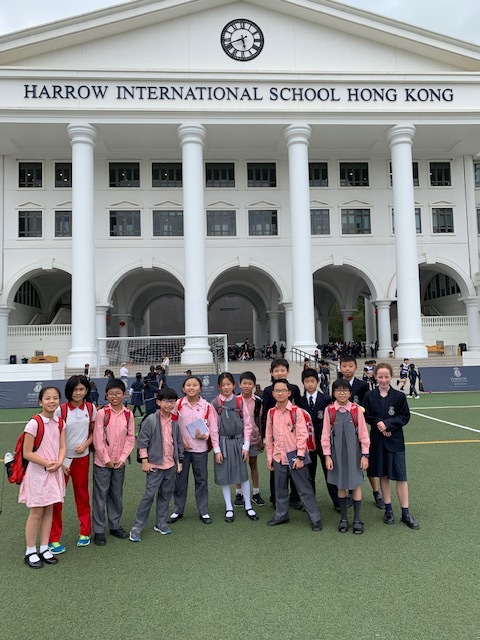 We would like to congratulate our SJS Debate team on an excellent debate, as they took part in their first friendly match against Harrow International School. Samuel, Jasmine, Audrey, Rosella, Eason, Macy, Donald, Cedric and Emily – all in Year 6. The team debated the motion “All Hong Kong Primary schools should teach their children to swim”. The team spent time researching, finding evidence, collaborating and preparing for the three team members who represented SJS in the final friendly debate. As this was a friendly, there were no winners announced, however some excellent feedback was given by the independent adjudicators. 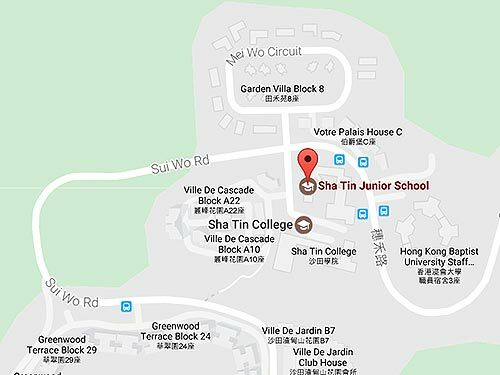 The SJS Debate Team will enter a Hong Kong wide competition in May, where they will compete in a knockout tournament. With much research and practice to do in the next couple of months, we look forward to seeing how they get along at the full competition later this year. Plastic is important in our lives, however, if it is not recycled properly it ends up in landfills taking up to a thousand years to decompose. Some of it ends up in our oceans killing sea life and ending up in gyres. We would like the opportunity to make everyone aware of the effects of plastic pollution. Our Y12 CAS group are raising awareness of single-use plastic in our school and they would like to spread their message to our community. They have raised money to show the short version of A Plastic Ocean in our GTS lessons by selling environmentally-friendly bamboo toothbrushes. Our PTSA too think that it’s an issue that everyone needs to address, and so they have kindly paid for the rights to show the long version at STC. We invite you to a free screening of the feature length version at 6.30-8.00pm in the STC hall on Wednesday 27th February. In attendance will be a guest from The Nature Conservancy who will help facilitate discussions in addition to our Y12 CAS team. We hope that you can spend the time watching this moving documentary and also join us on the mission to reduce single-use plastics in our everyday lives.